Our End of Summer Carnival on Wednesday, September 19, 2018 will feature classic carnival games, FREE food, and you can also win prizes including a speaker, gift cards, and MORE! The event will be held in the UC North Mall (UC Hamilton Room if bad weather) from 6-8pm. ResLife Picnic is a celebration of all the accomplishments we have had this year! There will be a dunk tank, outside yard games, barbecued fruit, burgers, brats, and more! It will be held in the Starin Courtyard from 12-3pm! See ya there! 2018 Lil’ Sibs: The Board Game Itinerary! The Jitter’s Takeover will take place on Monday, February 26th from 8:00pm – 10:00pm! The theme is Hawaiian. There will be tons of games to play and prizes to win! Hockey Game – Milwaukee Admirals! 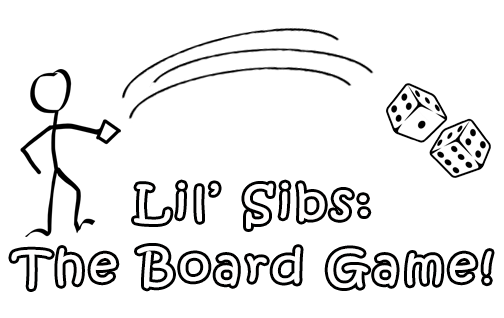 2018 Lil’ Sibs: The Board Game! On Thursday, December 7th from 7:30pm – 9:30pm, RHA will be hosting Whitewater’s Got Talent in the Light Recital Hall! Doors open at 7:00pm!! UWW’s Welcome Back Watermelon Bash! Come and join RHA for an evening of music, FREE FOOD, and fun! RHA will be hosting the UWW’s Welcome Back Watermelon Bash on Thursday, September 28th from 6-8 pm in the grass area by Arey and Benson. There will be games and a contest! Hope to see you there!